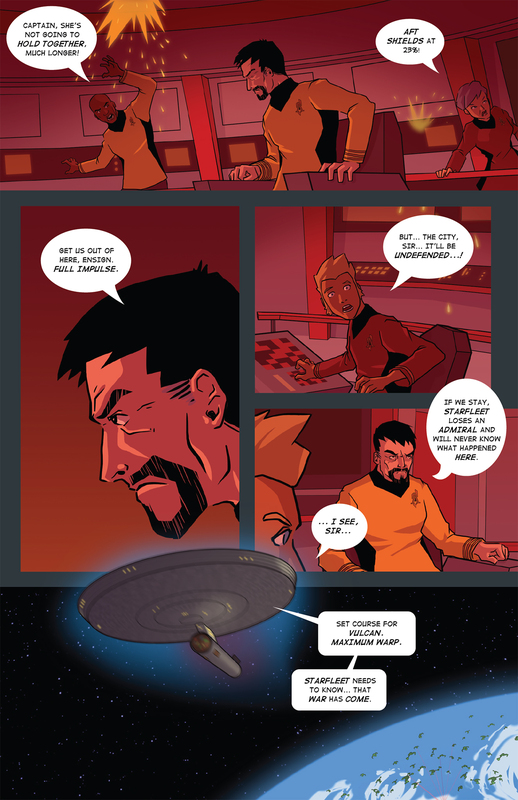 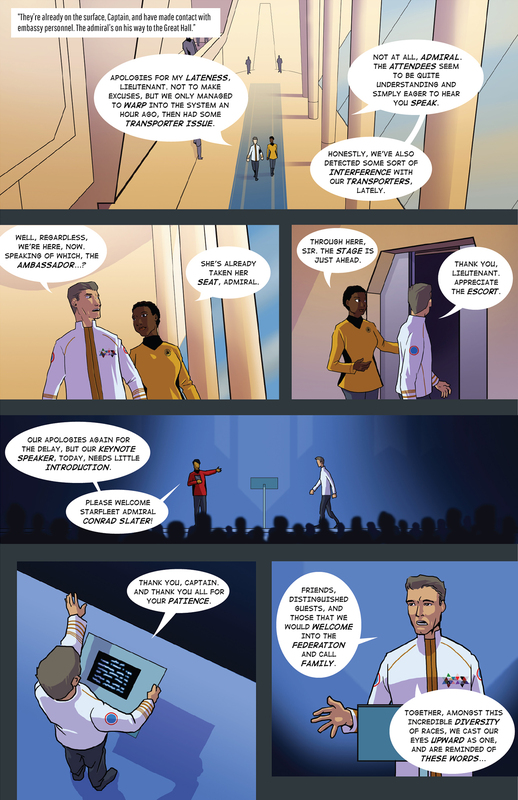 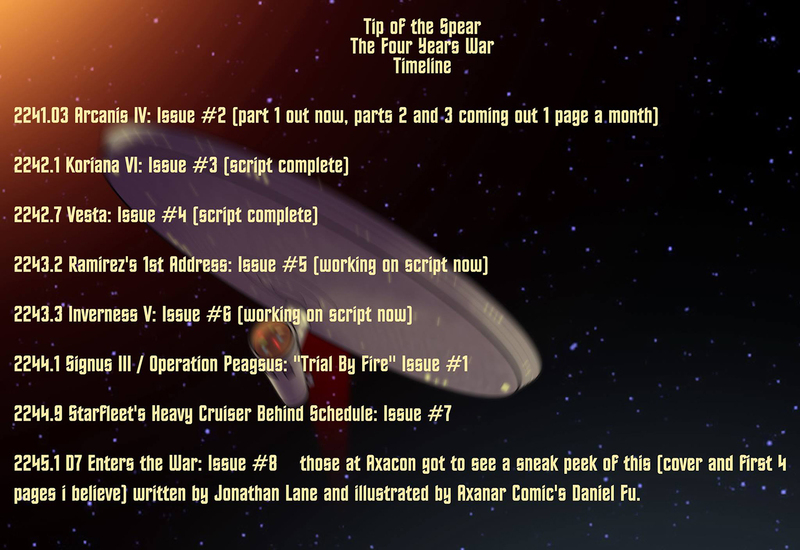 AXANAR fan comic begins PART TWO of “ARCANIS IV”! But there’s one Axa-fan who has, in my opinion, topped us all. 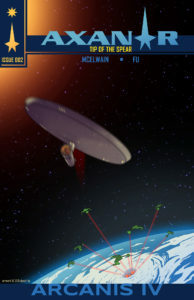 And yesterday was his birthday…Happy Birthday, TREY McELWAIN! 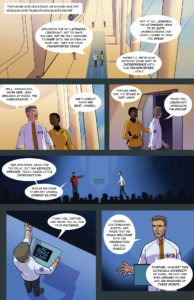 Trey loves Axanar so much that, back in the summer 2017, Trey released a four-page (including cover) Axanar mini-comic book story titled “Trial by Fire.” Not an artist himself, he paid his friend DANIEL FU to illustrate it…and it turned out awesome! 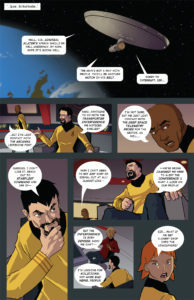 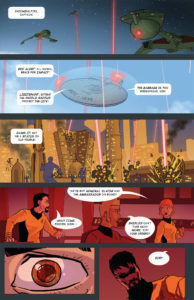 For the HI-DEF versions of these pages, make sure you go to the Axanar Comics Website to find them! 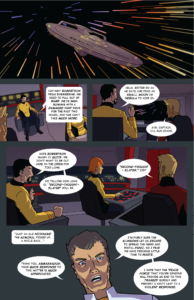 Wow… What an amazing article! Thank you so much Jonathan for the kind words! 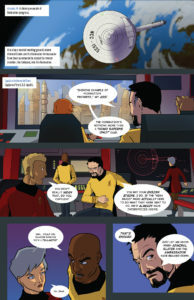 How about an Axanar/NuBSG crossover???? 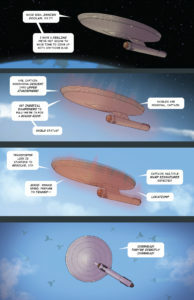 That would be rad. The Ares joins the colonial fleet for a bit. 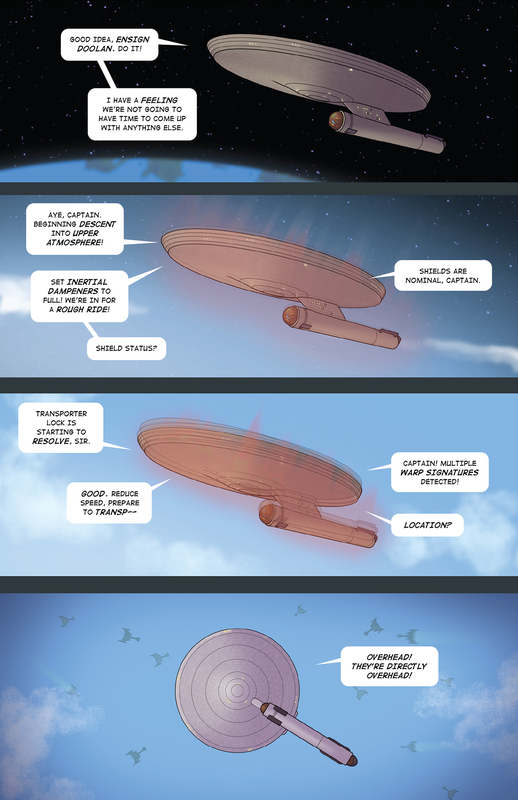 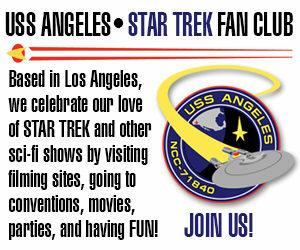 Come on…the ultimate Trek plot device besides holodecks….time travel. 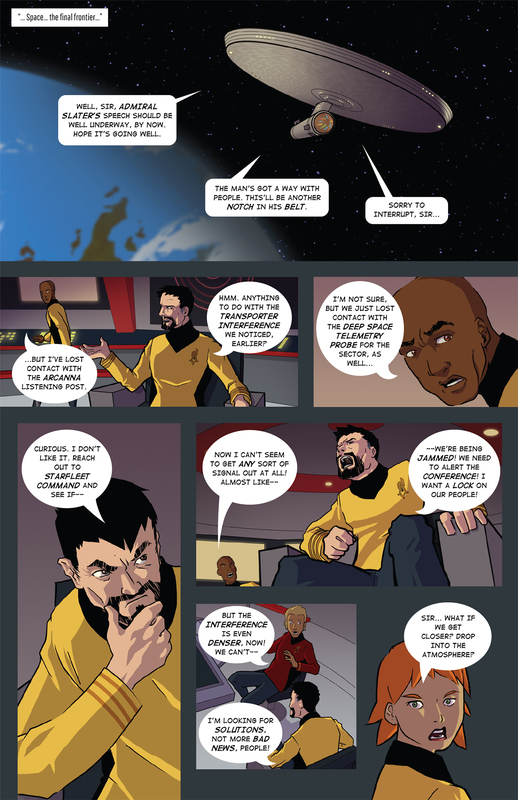 It fixes any story problem!